Automated Blood Sampling Video | Instech Laboratories, Inc. 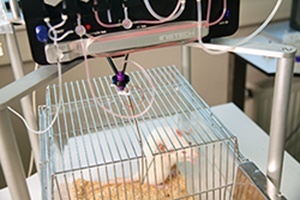 This one minute video will give you an overview of automated blood sampling in rats. Submit your information and we will send a link to view the video to your email address.